For a while now, since the turn of the year, it’s been back-to-back action in the world of club football. The action has been fierce and non-stop, with teams either trying to win one trophy or the other or avoid relegation. This has been the tale of the tape for three months. However, all of that is about to change with the year’s first international break upon us. This coming weekend, and the few days that follow, our favorite football stars will be playing in their national colors. Instead of UEFA Champions League anthems, national anthems will be sung across different venues across the world. 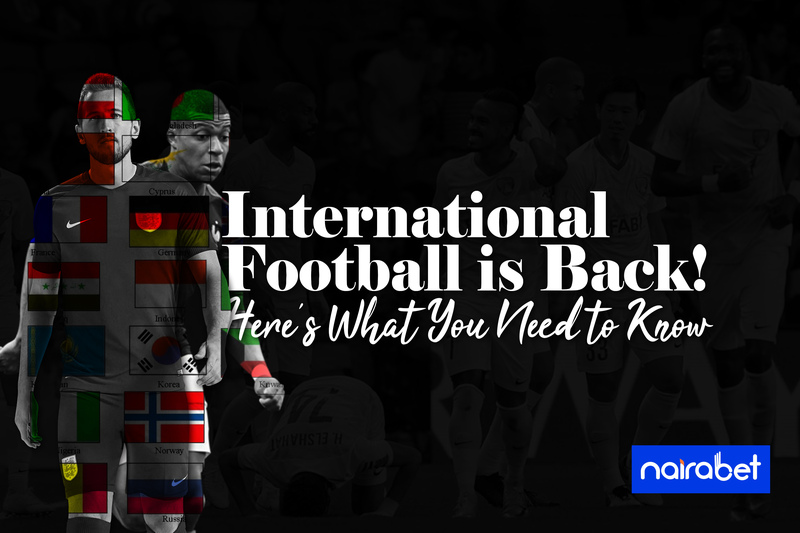 The international break is usually one to dread for most football fans. There’s nothing like club football, right? However, this one is different. Being the first break of the year, there are more than enough international games to look forward to. What’s more, you get the chance to cash out from all of these games. What games/events can you look forward to during this period? This qualifying tournament will be played from March 2019 to March 2020. This tournament will decide which 24 teams will feature in the competition next year. The 55 competing teams have been drawn into 10 different qualifying groups. While some groups have five teams, others have six. By the end of the month, each team involved in the qualifiers will have played two games. Which of these two sides will win their first two games of the qualifying series? 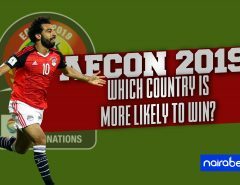 This year, the African Cup of Nations tournament will take place in Egypt. While some teams have sealed their place in the competition, others are still trying. Senegal, Burundi, Libya, Nigeria and Egypt have all scored an average of at least two goals per game during the qualifiers. How many goals will they score in this final round? Libya vs. South Africa is one of the games to look out for this weekend. A win is a must for Libya if they’re to qualify for Egypt. All the South Africans need is a draw. In Group K, all three Guinea Bissau, Namibia and Mozambique can still qualify. This situation makes the Guinea Bissau vs. Mozambique game a winner-takes-all contest. 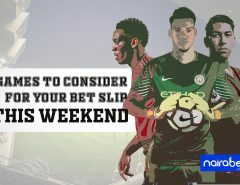 As you can see, you don’t have any excuse to not bet this weekend. 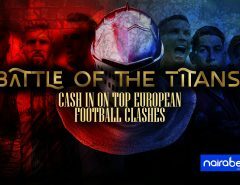 Start making your selections now to enjoy massive odds and cash out big time this weekend!